One petrol pump in Itanagar was detected by the district administration who were involved in giving short delivery of Diesel to customers. As per the direction of the Deputy Commissioner Capital Complex Prince Dhawan, a team led by SDO Sangeeta Yirang, CO Choiki Dondup, Inspector Legal Metrology G Singpho conducted surprise checking of petrol Pump at Itanagar. During the course of checking, all the refuelling pumps at M/S Memo were checked. Few irregularities were found at M/s Memo Filling Station Itanagar as the deliveries of the Diesel- I pump were giving short delivery of 50 MI against 5 litres test capacity measures. 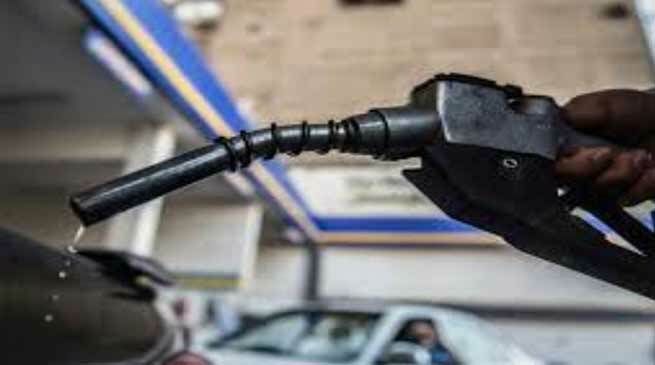 The manager of the petrol pump informed that there are some wiring issues due to which the deliveries of the pump shows fluctuation, for which an online compliant has also been made to the concerned agency. He further assured that the irregularity would be corrected at the earliest. The SDO informed that the Department of Legal Metrology will serve a notice and action shall be initiated as per the Legal Metrology Act, 2009. The DC informed that till the machine of the pump gets repaired, no delivery would be allowed from the Diesel-I pump at the said petrol pump and only after proper checking of the repaired machine, delivery would be allowed for the customers. The DC further informed that the checking drive has been initiated after complaints were received from public and that the drive will continue. He has directed all the petrol pumps to check any irregularity in their system, otherwise proper action would be initiated as per the law.